Some people argue that long before a traffic cop leaves his vehicle he has already decided if you will be given a ticket or just a warning. While we’re not sure if there’s any truth to this, we do know that smart and respectful behavior when you are pulled over can go a long way to ensuring your safety. So when you’re in the heat of the moment, behind the wheel with a cop approaching you, what should you do? Let’s start with what NOT to do since it seems like these no-nos are pretty darn important to avoid. 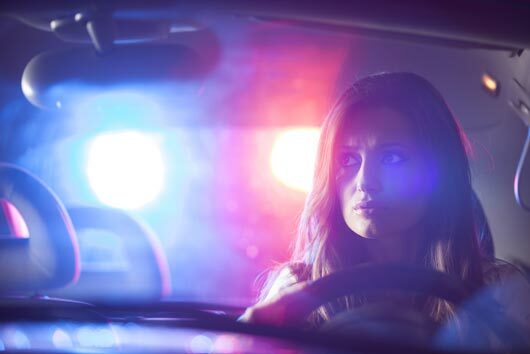 Here is what to do if you get pulled over.